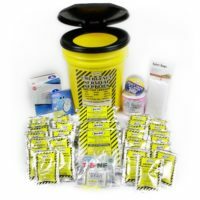 Safety vest features highly adjustable fit with built-in expandable velcro features incorporated into the garment design. 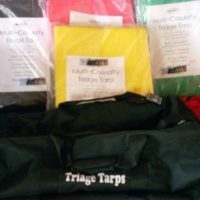 ANSI Class II Legend vests make great Triage vests, and are a must-have for quick identification of CERT first responders, School Safety Team members, Crossing Guards, Relief Workers, and Search & Rescue Team members! 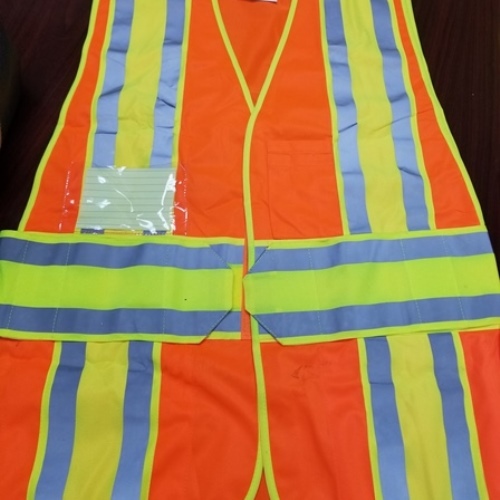 Large and small companies, as well as Governmental agencies, have found that these high visibility safety vests are an ideal way to provide ANSI Safety Class 2 Hi-Vis Safety Apparel for their employees, while featuring a convenient, easily visible means to verify employee ID and name. 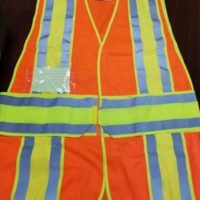 Our reflective safety legend ID vests feature bright orange color for high-visibility, with reflective stripes for added safety. 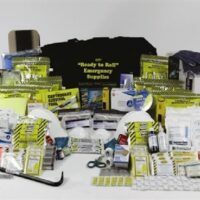 Reflective safety vests make it easy to identify emergency personnel or school staff at a quick glance in what may be a crowded emergency survival or triage set-up situation. This hi-vis orange safety vest is perfect for triage, C.E.R.T., school safety, emergency preparedness kit, earthquake drills, or disaster response and relief efforts!